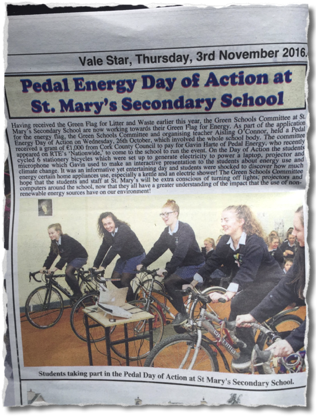 Would you like to bring Pedal Energy to your school? 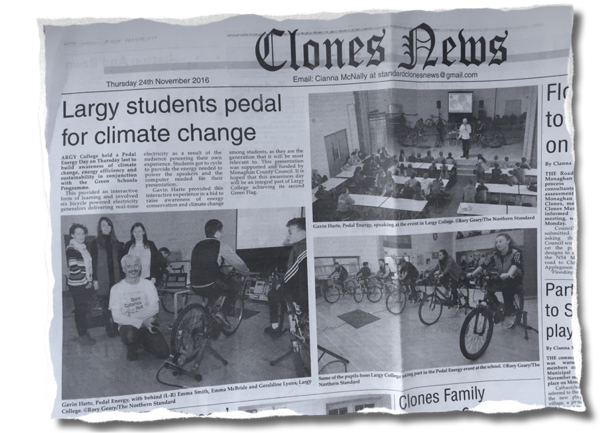 Would you be interested in running a Pedal Energy Day of Action in your school? 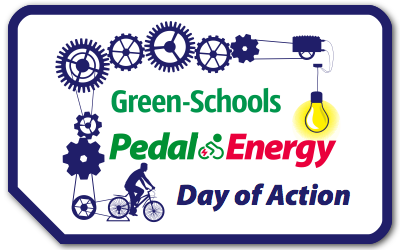 This year Pedal Energy Days of Action ran in 16 schools nationally to great success. 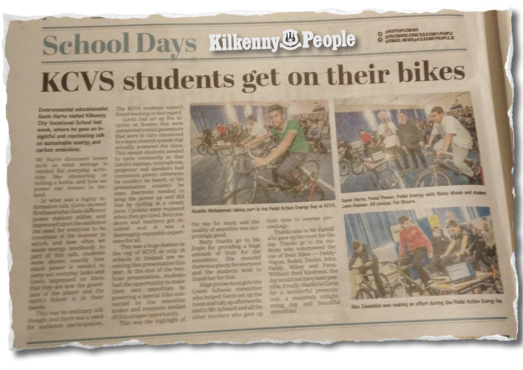 Here is a taster of what students and teachers had to say. "A thoroughly enjoyable educational experience. I highly recommend it to all involved in raising awareness about energy and climate change." “We thought the presentation was brilliant. It was so novel. Our Day of Action created quite the “buzz” of interest around the whole school."